For over 30 years the Grand Caravan has been helping families get where they need with style and comfort. Here at Federico Chrysler Dodge Jeep Ram, we are thrilled to feature the 2018 iteration in our showroom with all the latest advancements to wow your crew. Give us a call at 877-237-6046 to schedule a test drive today! When it comes to tackling a busy week of errands, school drop-offs, and birthday parties, having a cabin that can adapt is essential. Thankfully, the Grand Caravan has you covered with seating for up to seven and plenty of legroom to minimize fighting. Since you'll likely be traveling with a full crew, the storage area behind the third row is large enough to handle all kinds of gear, not to mention the in-floor storage bins behind the first-row seats and an available overhead bin for smaller items. Or, pack a few bikes by folding the rear seats into the floor and utilizing the cavernous 140 cubic ft. of maximum cargo room. Not merely functional, the cabin of the 2018 Grand Caravan has comfort features to make even sitting in traffic on I-70 feel relaxing. Splurge on leather-trim for an upscale mood and enhance the deep contours of the living-room worthy seats. Optional LED interior lighting are ideal for when the sun goes down, providing rear lights for the rear passengers and illuminating cupholders for easy access. Weather in St. Louis can be unpredictable, which is why you'll love the available Three-Zone Automatic Climate Control for staying comfortable and keeping the peace. In the modern age kids want access to their favorite movies and games on the go, so consider equipping the optional Singe DVD Entertainment System1, which includes headphones so you can enjoy your own entertainment. Living underneath the hood is the hard-working 3.6L Pentastar® V6 engine. 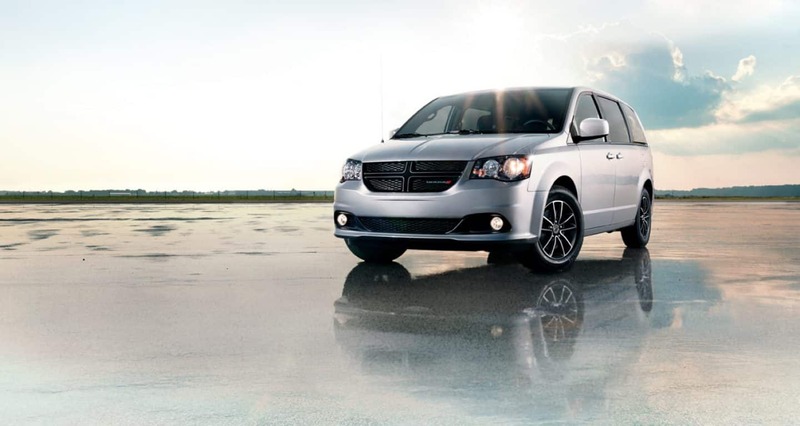 It keeps the Grand Caravan on the move with 283-hp and 260 lb.-ft. of torque, while also helping you avoid numerous trips to the gas station at an estimated 25 MPG hwy2. Plus, you'll be able to choose between unleaded gasoline for an octane rating of 87 or E-85 fuel3, depending on your preference. 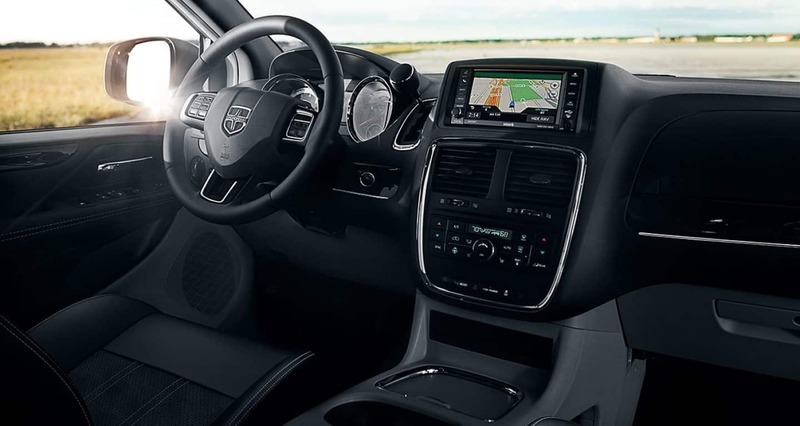 Whether you are zipping down the highway or cruising downtown, features like All-Speed Traction Control and Electronic Stability Control help keep the Grand Caravan steady and on track. Did we mention that you'll also be able to equip a trailer with the 3,600-lb. towing capacity4? This is one minivan that is ready for almost anything! Treat your family to the kind of vehicle they deserve with the 2018 Dodge Grand Caravan for sale near St. Louis, MO. We look forward to telling you more here at your local Dodge dealership, Federico Chrysler Dodge Jeep Ram! 1 When properly equipped. Video available only on front screen when vehicle is in park. 2 EPA estimated mpg with 3.6L engine and six-speed automatic transmission. Actual mileage may vary. 3 E85 Fuel Economy rating not shown. Use of E85 in your Flex Fuel capable vehicle will greatly lower your engine's fuel economy. Please see your dealer for details. 4 When properly equipped. See dealer for details.